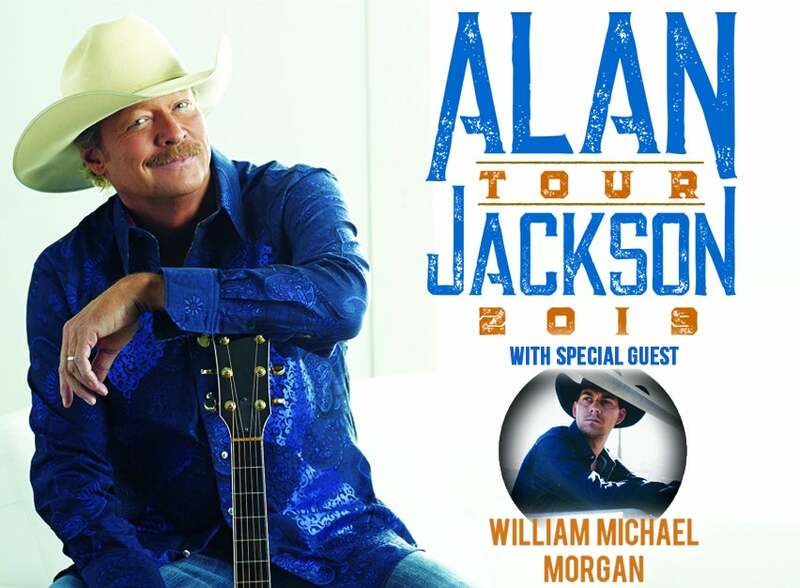 Country Music Hall of Famer Alan Jackson will bring a night of hits to Oklahoma with a concert at the Chesapeake Energy Arena in Oklahoma City on Saturday, September 14, 2019! Tickets and information are available at Ticketmaster.com, at the Chesapeake Arena box office, by phone at 1-800-745-3000 or by visiting alanjackson.com/tour, where you can find information about Alan, his tour schedule, music and more. Jackson is again teaming up with CID Entertainment to offer VIP Experiences at many of his 2019 shows; fans can choose from four experiences with a variety of perks including a backstage tour, the opportunity to watch the show from a custom barstool by the soundboard, access to a pre-show party, a signed item, and more!